There are multiple ways to track something or someone. Cellphone are using different method to be able to give you a precise location in most of the situation. The more global one is GPS, it works anywhere on earth but do not really work indoor. It is also costly (about 8$ or more) and power consuming. Outdoor your usually have a precision of 15 meters. The less precise one is triangulation : a message received by different antennas will be located by the network in an area covered by all these antennas. This solution works anywhere the network is covering and do not need specific power other than for communicating. The precision is usually from 500m to 10km. The last usual method we use is the one we are going to implement in this post : the WiFi positioning. The tracker is listening for the WiFi access point around and ask one of the existing database knowing most of the WiFi location to get a position. This is working thanks to the crowding effort all of us are doing with our smartphone of capturing WiFi around us and associated locations. The WiFi solution is working where WiFi is, so usually in the cities ; around buildings. It works well indoor, better than outdoor where WiFi is less active. The precision is about 30-50 meters. The power consumption is lower than GPS. Sigfox is a LPWA (Low Power Wide Area) network covering about 45 countries (as today) dedicated to low power autonomous devices aka IoT. Asset tracking is one of the best use-case. 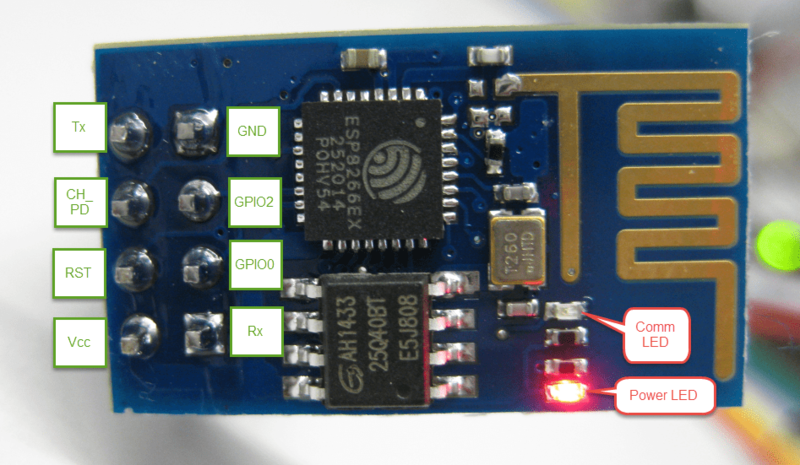 The use of Sigfox with a WiFi tracker is allowing to create a low-cost tracker device, autonomous on battery from month to years, getting benefit in 45 countries of a WiFi + network localization. This post will explain how to get started in this technology by using two standard, easy to use and low cost components allowing to get your prototype for about $5 of hardware.